Sreekala Rajagopalan remembers her childhood neighborhood in Chennai, India, as a vibrant mix of religions, ethnicities, and beliefs. 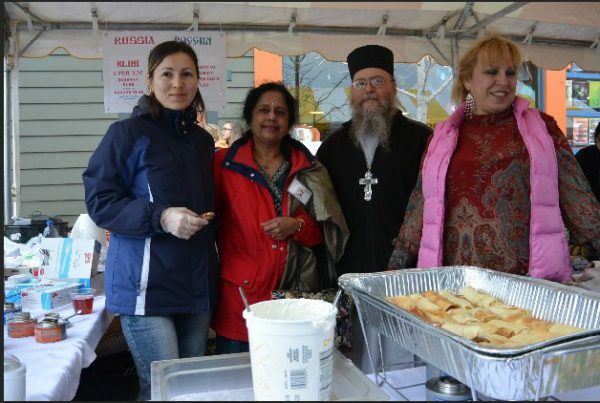 “There were Hindus, Muslims, Christians, Buddhists,” she recalled. Regardless of differences, Sreekala said, people lived harmoniously. As Sreekala grew up, later immigrating to the United States and settling in Goshen with her family, her sense of equality as necessity persisted. Today, she serves on the city of Goshen’s Community Relations Commission, working to improve relations between people of all backgrounds. Sreekala studied psychology at Women’s Christian College and later at Presidency College (both in Chennai). Shortly after graduating college in the mid-1960s, she married Valiyapurayil (Raj) Rajagopalan. Raj had a degree in engineering, which granted him access to immigrating to the United States – an opportunity only available to those with select skill sets. In the early 1970s, Raj migrated from India to the U.S., settling in Chicago. Sreekala and the couple’s two young daughters made the journey six months later. 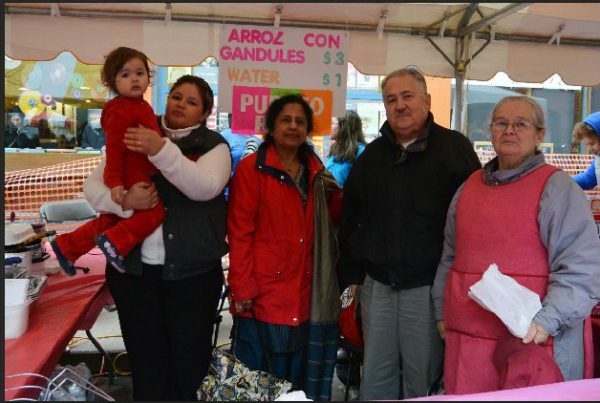 As recent immigrants, both Sreekala and Raj had difficulties finding jobs. Eventually, Raj landed an entry-level job at a lamp factory. 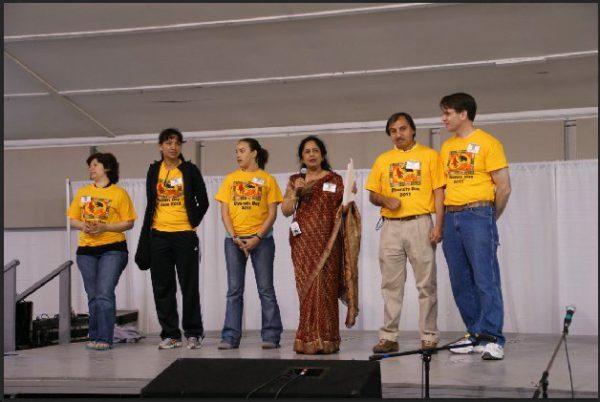 The family’s first years in the United States were challenging; it was during this time that Sreekala first experienced discrimination. Despite her setbacks, Sreekala continued seeking employment to help support the family. In the early 1970s, a family friend helped Raj land a low-level engineering position at Starcraft in Goshen. 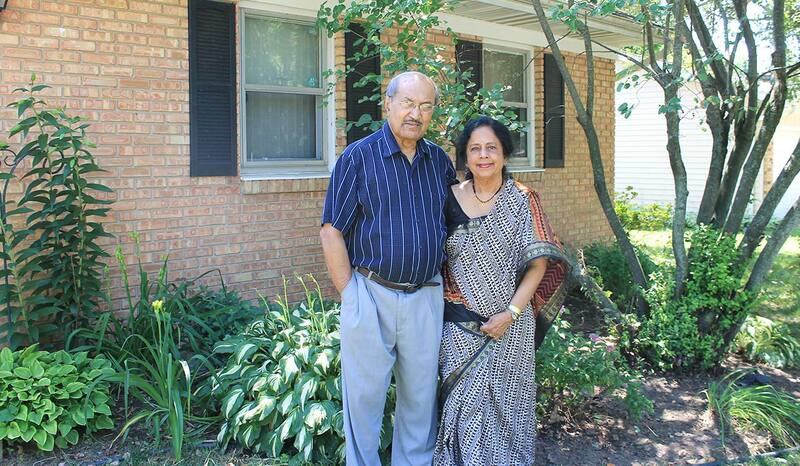 The family moved from Chicago to northern Indiana, where Sreekala and Raj have lived ever since. Sreekala worked odd jobs for a number of years before being hired at Borden Waste-Away Service. She continued working for the company for the next 29 years, until she retired in 2011. 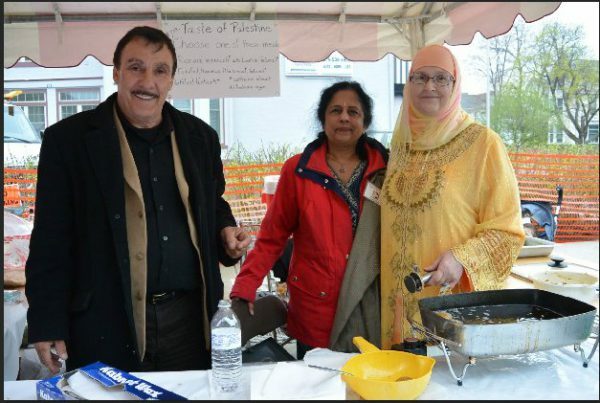 As time went on, Sreekala and Raj put down roots in the community. 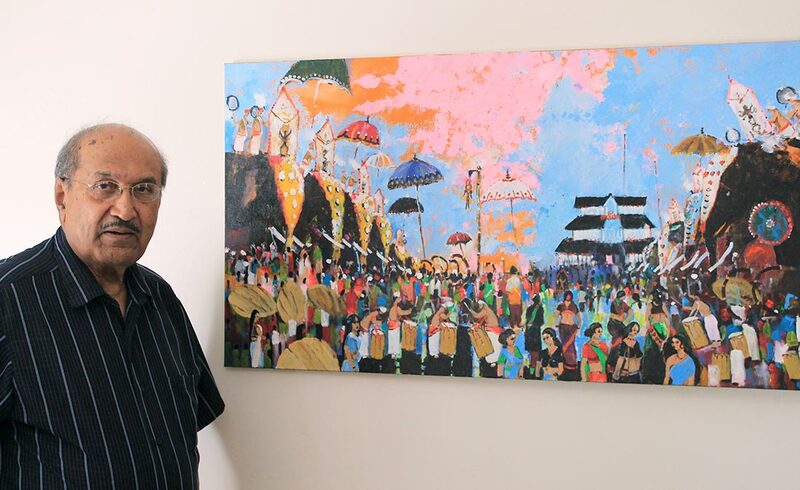 Raj took up painting in the 1980s, a hobby he continues to this day. Sreekala worked during the day and helped her children with schoolwork in the evenings. In 1982, Sreekala and Raj became official United States citizens. And in the mid-1980s, the couple watched both of their daughters graduate as valedictorians at Goshen High School. With both children in college, Sreekala found herself with more free time. 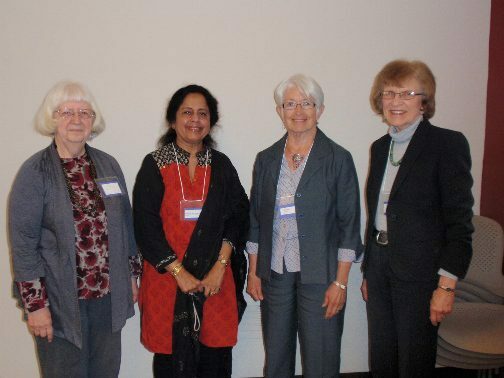 A friend convinced her to join the Goshen branch of the American Association of University Women, which connected her with other local educated women. 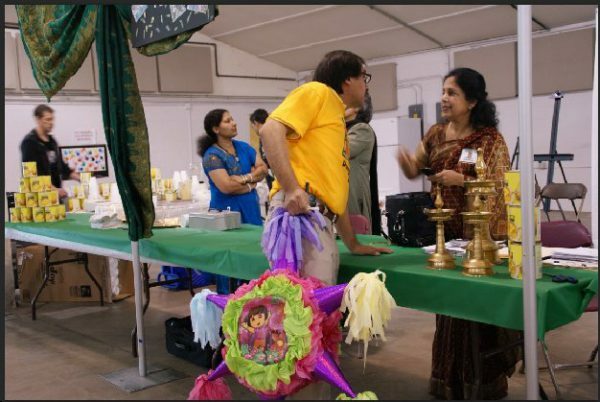 During the group’s meetings, Sreekala learned about issues involving women, children, and minority groups within the community. In the late 1990s, Sreekala joined a new committee called the Humans Relations Commission. The group was made up of around 50 people from Goshen representing a variety of backgrounds. Its goal? To speak for those without a voice. In 2004, the City Council voted to absorb the Human Relations Commission as an official sub-committee, renaming it the Community Relations Commission (CRC). 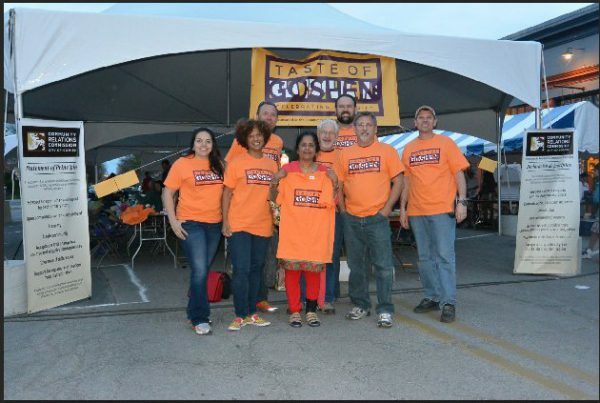 Since forming, the group has helped bring Peacemaker’s Academy into local schools; facilitated meetings between Latinos and local police officers in an effort to stop racial profiling; organized “Diversity Days” festivals that celebrated Goshen’s many cultures through dancing, food, and games; sponsored the “Humans of Goshen” storytelling project; and hosted the annual “Taste of Goshen” food fair during Goshen’s downtown First Fridays festivals. CRC also endorsed a city ordinance to protect equal rights for the LGBTQ community, as well as a number of other equal rights initiatives. 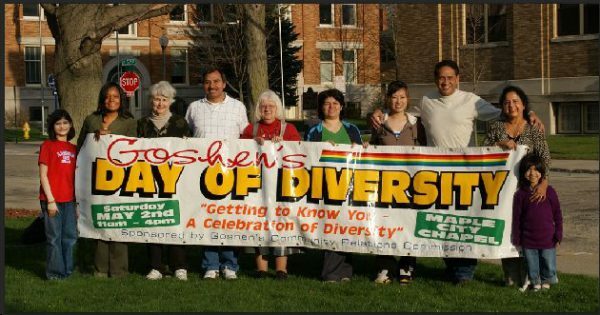 Sreekala has seen the committee create a more accepting environment in Goshen, and has faith it will continue to do so. This year, Sreekala was given a once-in-a-lifetime opportunity. She learned that President Barack Obama was to visit Elkhart County in early June, so she called a long-time friend’s son who works in the White House to ask how she could get tickets. His response? “He said, ‘Ok, Auntie, I’ll take care of it,’” said Sreekala. Ecstatic, Sreekala showed up at the event a few hours early to stand in line. Her friend’s son called her and told her to go to the front where she would be ushered in through a private entrance. 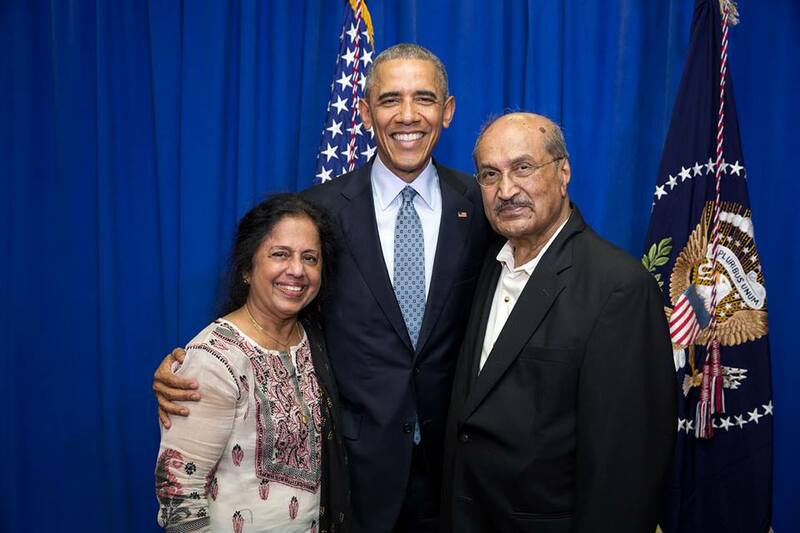 Moments later, Sreekala was standing in front of the president, shaking his hand.